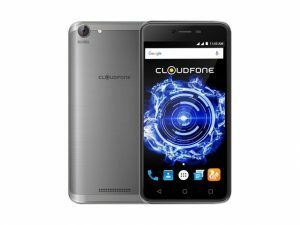 The Cloudfone Thrill Power boasts a massive 5000mAh battery. 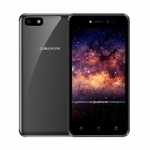 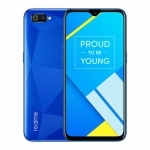 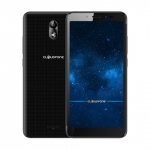 The official price of the Cloudfone Thrill Power in the Philippines is ₱3,499.00. 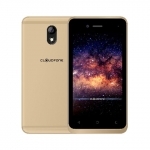 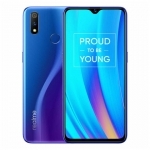 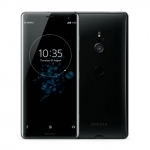 Buy Online Cloudfone Thrill Power on Lazada!